Get a Sneak Peek at the 1st episode of “Kakegurui” live action series!! 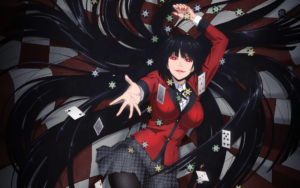 Kakegurui live series casts its first star! !